You are at:Home»Shows»Exclusive to Cradio»Grace & Truth: Talking with Abp Julian»Q&A: What is the Role of Women in the Church? 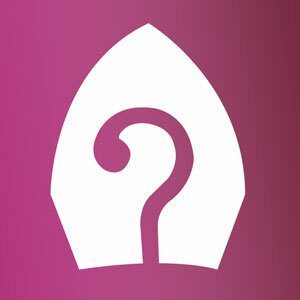 Q&A: What is the Role of Women in the Church? The Church often undergoes heavy criticism for denying women the opportunity to actively participate, but is this the case? What has the role of women been in the Church throughout its history? Bishop Julian, Jovina and Jeremy discuss these questions and more in the latest episode of Q&A with Bishop Julian.